Can I set in the system the 3% charge when the guest pays by card? / How to add surcharge for any payment type in eZee Absolute? To set surcharges, you need to login into Configuration >> Master >> General >> Pay Method >> Edit payment type which you want to addTo set surcharges, you need to login into Configuration >> Master >> General >> Pay Method >> Edit payment type which you want to add surcharges. Screenshot 1: Screenshot 2: To add surcharges on payment type, select one of the extra charges to post surcharges, create one extra charge as Surcharges. 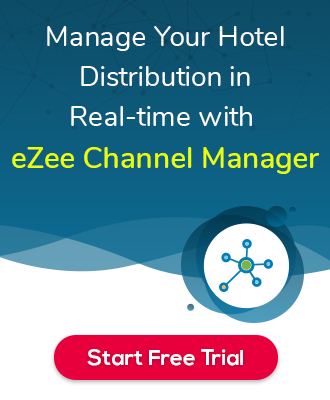 How to give Complimentary room in eZee Absolute? How to print Single or Multiple GR card? How to give or remove discount on Group booking? Is it possible to unblock room for specific period in Ezee Absolute?